September | 2010 | play.pause.stop. 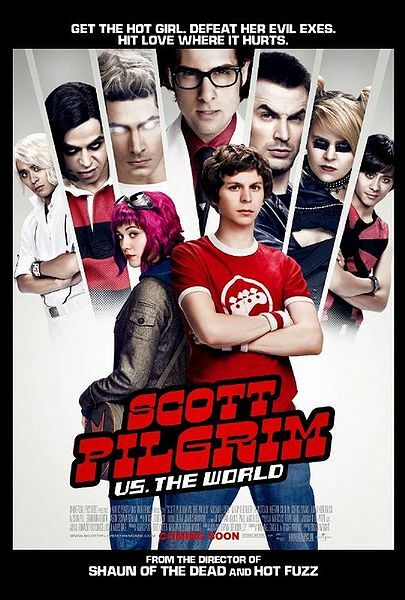 from the movie ‘Scott Pilgrim Vs The World‘. This is the movie me and @phyrdaus were gushing about. Go watch it girls! LaughOutLoud! We did!